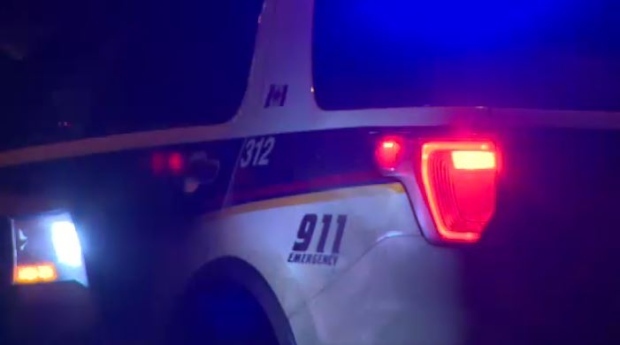 A 30-year-old Saskatoon man faces gun charges following an investigation by patrol members and a search of a home in the 200 block of Avenue X North. Patrol and tactical officers executed a search warrant at the home around 3:30 p.m. Wednesday. Police say they found a 9 mm handgun, gun parts and numerous rounds of ammunition including 9 mm, .22 calibre, 12 gauge shotgun shells and .204 Ruger rounds.